After 5 years away from 'The Bachelor" scene, Arie has made a life and career in real estate in Scottsdale, AZ. Making his return as the bachelor Arie said, "it's totally different being the bachelor," he added, "I think maybe I was as nervous or maybe more nervous than the girls that first night." him and Catherine and their advice.."
Well, will we be hearing wedding bells for Arie after his adventure to find the one!? Arie call his journey on 'The Bachelor' "a great experience and I did find love." 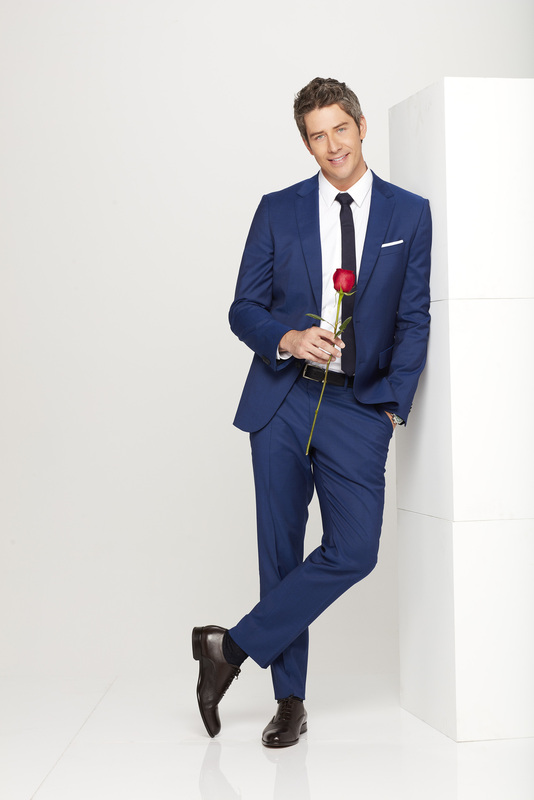 Stay tuned, and don't miss the season 22 premiere of "The Bachelor" airing Monday, January 1 at 8 pm ET on ABC.